Returning for its sixth year, the Willimantic Classic Half Marathon and 10k has a new name and a new time of year. 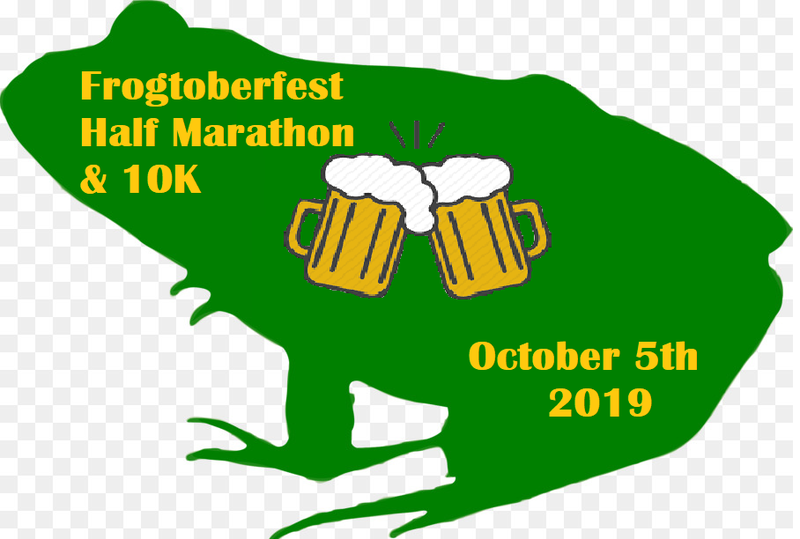 Introducing the first ever Willimantic Frogtoberfest coming this fall. Registrants will receive their choice of beer (provided by Willimantic Brewing Company) or other nonalcoholic beverages and a swag bag. Winding through the towns of Windham, Lebanon, Columbia and Mansfield, Connecticut, this course offers a mix of roads and trails while highlighting the region's beautiful terrain and Willimantic's downtown district. The race starts and finishes at Jillson Square. Packet Pick Up and In-Person Registration will be on Friday, October 4, 2018 12pm-7pm at BLiSS on 34 North St, Willimantic CT and on Saturday October 5, 2019 (Race Day) 7am-8am at 1 Jillson Square, Willimantic CT. The race starts at 8:30 am.